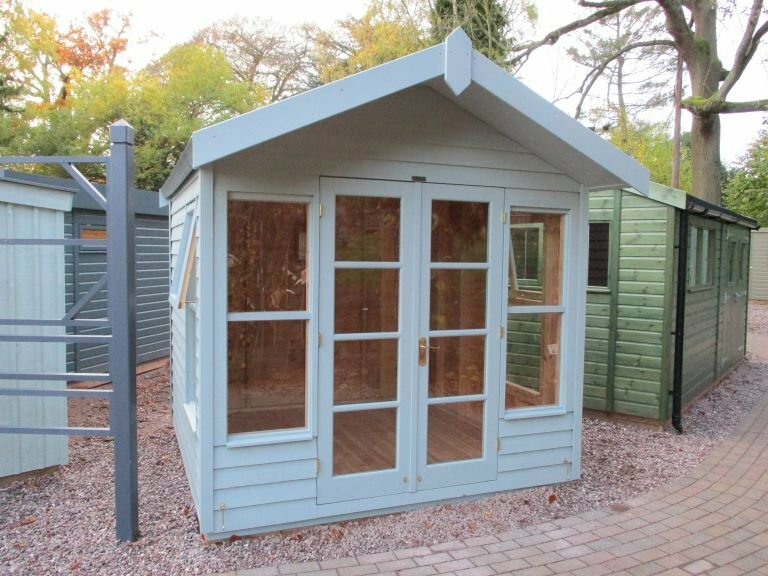 A chalet-style summerhouse, the Blakeney will bring the feel of the beach to your garden with its roof overhang and fully-glazed double doors. 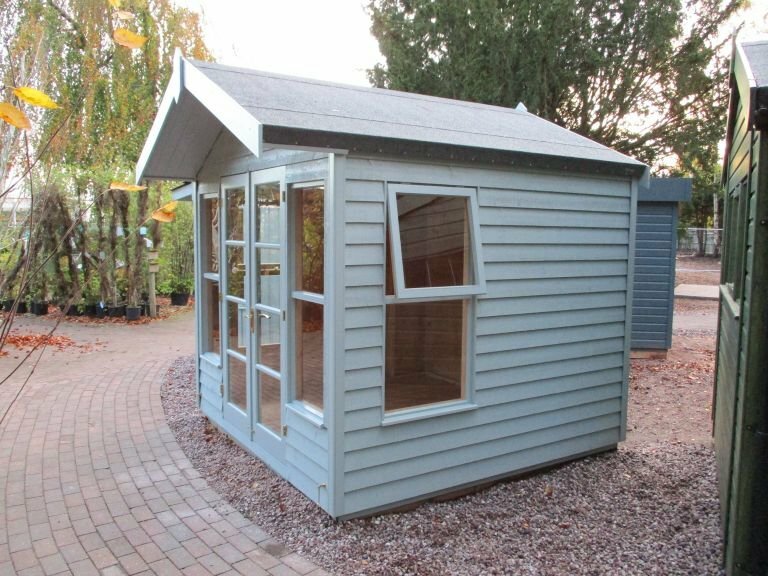 With an abundance of glazing, there will always be plenty of natural light inside, and the weatherboard cladding offers a more rustic style. 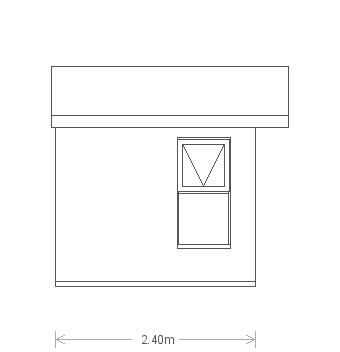 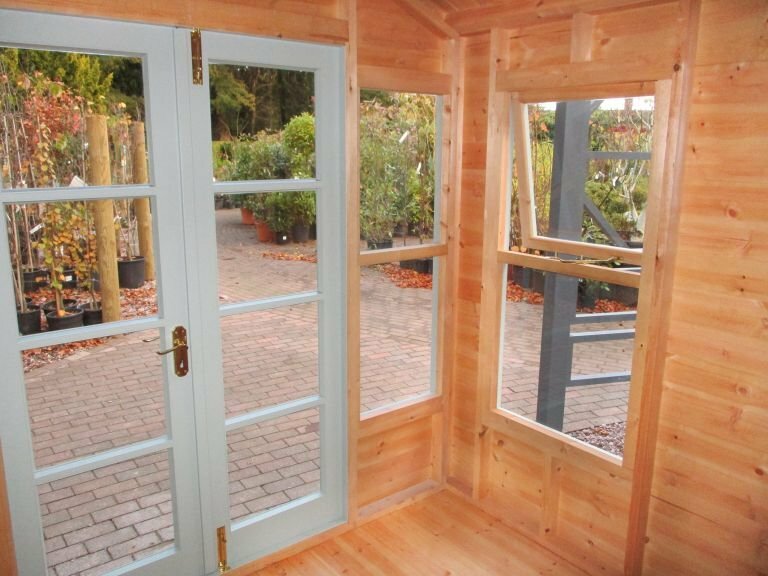 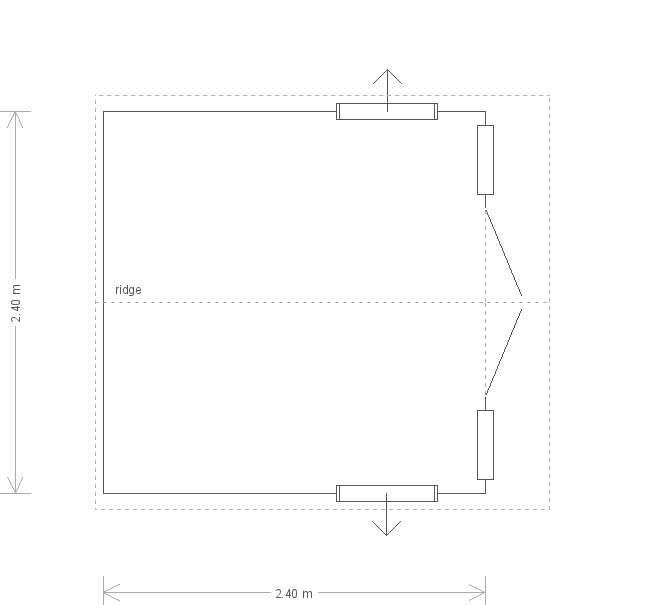 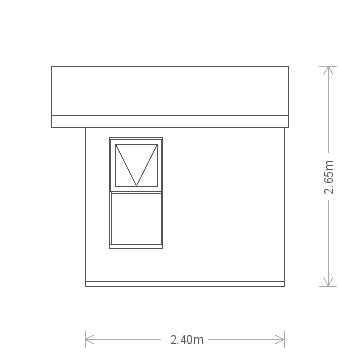 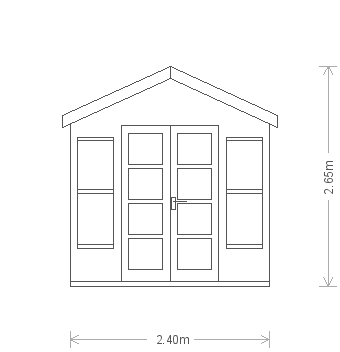 This summerhouse will be perfect for lounging in and enjoying your garden from in the summer months.